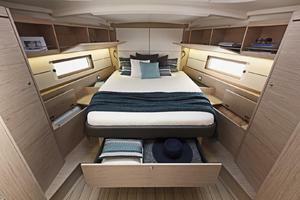 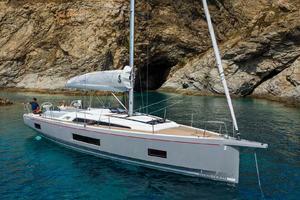 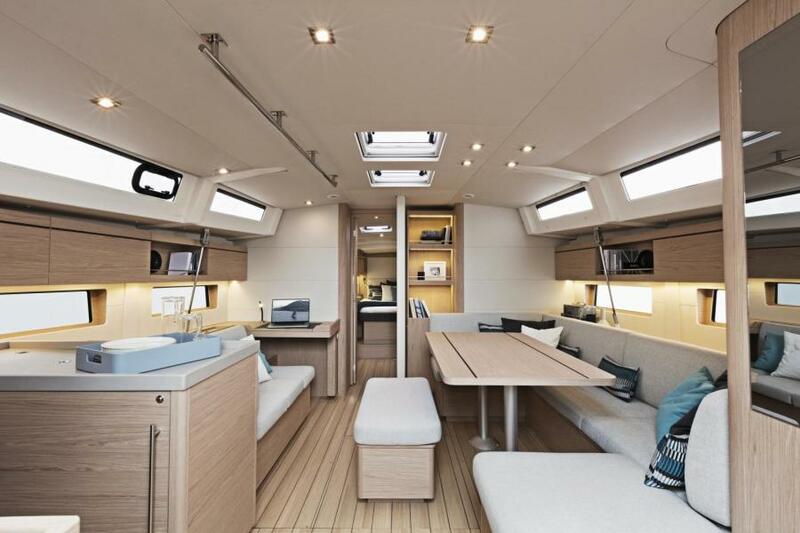 Beneteau's new Oceanis 46.1 is the largest sailing yacht built at the French company’s stateside manufacturing facility and is a blend of the Beneteau Oceanis 41 and 48. Her performance at sea and huge amount of space set this boat apart, while her architecture makes optimal use of the cockpit beam. 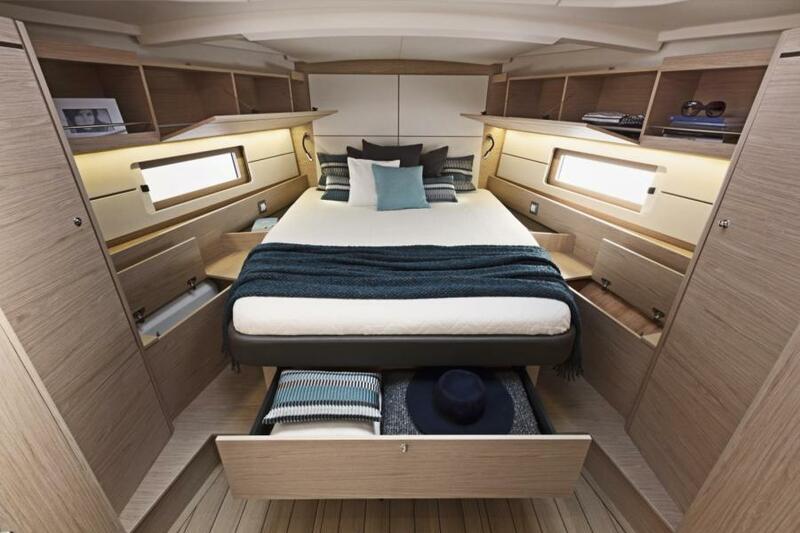 An incredibly efficient deck plan means she's a dream to sail. The furling mast, self-tacking jib, along with the halyards and sheets being brought back to a single winch at each of her helm stations, allow for simple maneuvering when short-handed sailing. 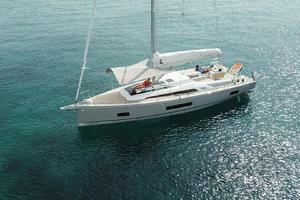 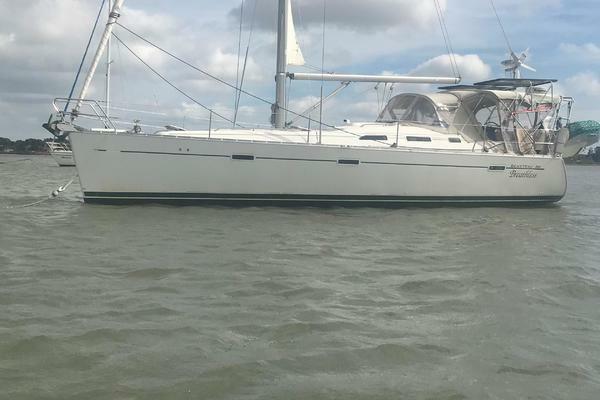 West Florida Yachts would love to guide you through a personal showing of this 46' Beneteau Oceanis 46 2019. 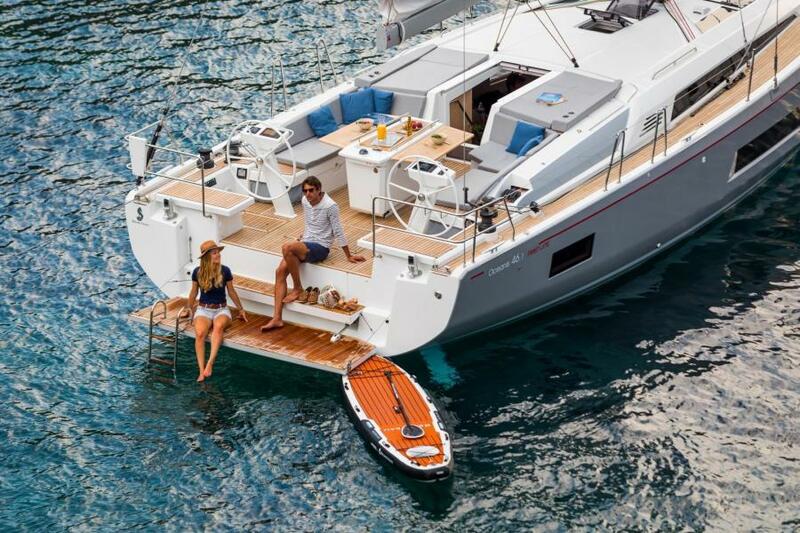 This yacht for sale is located in Dania Beach, Florida and priced at $482,306. For a showing please contact us by filling out the form on this page and we will get back to you shortly!